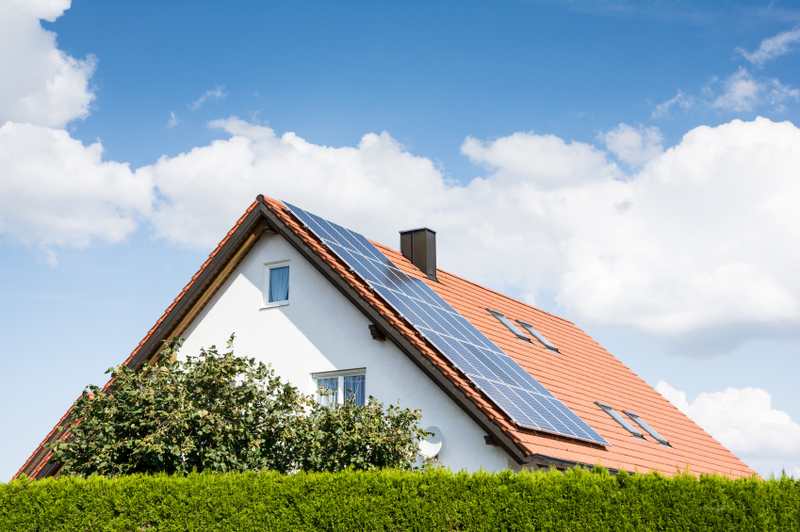 Home » Resources » A Guide to Solar Costs: Should I Lease or Buy? You’ve researched the different types of solar panels, answered the essential questions, prepared your home, and now you need to make the big decision: do you lease or buy a solar panel system? There’s no one right answer, as it depends on a few critical factors — including your finances, living situation, and energy goals. However, we’ll help you tackle the big question by laying out the pros and cons of each. There are two options for purchasing solar panels: you can pay outright with cash or you can obtain a loan. With a loan, the lending company will pay for the solar panel installation costs and you will repay the lending company as you would your mortgage. Costs: On average, a solar panel system costs anywhere between $15,000 and $40,000, depending on the size of your home, the type of solar panels you choose, the company from which you purchase, and more. If you require a loan, interest rates range between three and eight percent. Keep in mind that there are multiple state and federal tax incentives that can dramatically reduce the installation costs, including the 30 percent Residential Renewable Energy Tax Credit. To take advantage of this federal credit, your system must be purchased by December 31, 2016. Biggest Pro: Buying solar panels is much like an investment with a guaranteed return. Solar panels increase the value of your home, and, if you remain in your home for the next few decades, you can easily gain back the costs you paid for the system in energy savings. Biggest Con: Since buying solar panels is an investment, you need to invest a significant amount upfront. If you’re paying outright, you’ll need at least $15,000 or however much your system is quoted. Many families don’t have this much to spend in one lump sum. If you get a loan instead, you’ll have to pay interest, resulting in additional costs for your system. Should I Buy? If you have the finances, buying is the better option. You’ll earn back what you pay over time and your home’s value will increase should you choose to move. 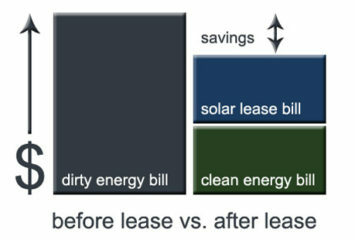 There are two options for leasing solar panels: you can obtain a solar lease or a solar power-purchase agreement (PPA). Solar leases and PPAs are essentially the same, with one main difference. A solar lease means you agree to pay a fixed monthly rent in order to use the solar energy system and reduce your energy bill. 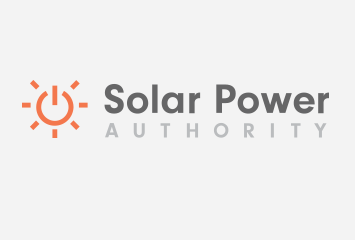 A PPA means you agree to purchase the power generated by the system. Some companies allow you to choose an option, whereas others, such as NRG, offer only one option. Costs: While some companies require a down payment, many allow you to get started with a $0-down agreement. Similar to obtaining a loan for a system, your monthly fees will depend on multiple factors, including how much energy you use, the company, your location, and your credit score. If you lease a system, you aren’t eligible for any tax rebates or incentives. Biggest Pro: By leasing solar panels, you can immediately take advantage of energy savings with a very small, if any, down payment. This is ideal if you want to cut down on your energy bill but can’t afford to purchase a system outright or aren’t qualified for a loan. Biggest Con: If you plan on selling your home before your lease is up, you can expect complications. You’ll have to convince the prospective buyer to take over the solar lease or you will have to pay off the lease before you sell. Should I Lease? If you prefer to keep things simple and cost-efficient, leasing solar panels is a better choice. You don’t have to pay a large sum upfront, worry about the system affecting your tax return, or maintain the panels or fix them if something goes wrong. Compare the pros and cons with your solar goals and financial situation to determine whether leasing or buying is a better option for you. If you’re still having trouble deciding, consult with solar panel companies, which can provide quotes for both options and make recommendations. Whichever option you choose, you’re one step closer to reducing your energy bill and improving your home’s sustainability.